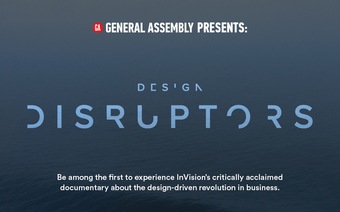 Join us for an exclusive screening of the InVision-produced documentary DESIGN DISRUPTORS, brought to you by General Assembly. 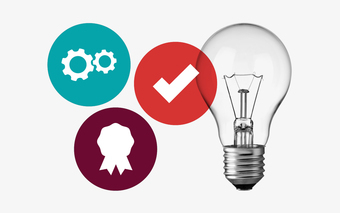 Now more than ever, design is setting the pace for the future of business. 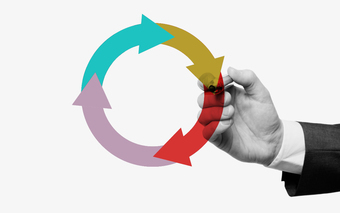 Technology, architecture, interfaces, and physical products are evolving faster than consumers can keep up while designers are breaking the expectations of decades-old industries. 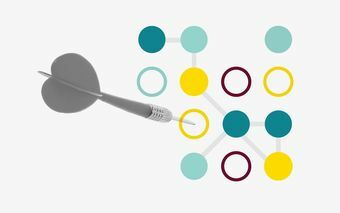 “Design Disruptors” talks to design leaders like Julie Zhuo, VP of Product Design at Facebook; Alex Castellarnau, Head of Design at Dropbox; and John Maeda, Design Partner at Kleiner Perkins about how design solutions have formed booming, billion-dollar companies and how we can keep up the momentum. You’re following "Design Disruptors" Film Screening.